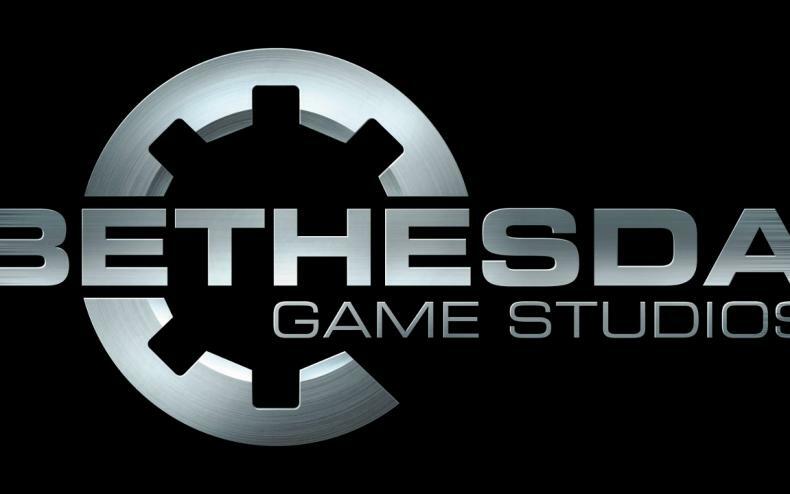 There are announcements for new movies based on video games all the time, but if you haven’t noticed, none of them involve Bethesda properties. Marketing executive Pete Hines says the game studio is approached with offers to make movies out of its franchises ALL THE TIME, but usually those offers are refused. They’ve seen what Hollywood has done to other game franchises and are not pleased. “Are we going to let some other person do their own interpretation of what Fallout is, or Elder Scrolls is, or Dishonored is? 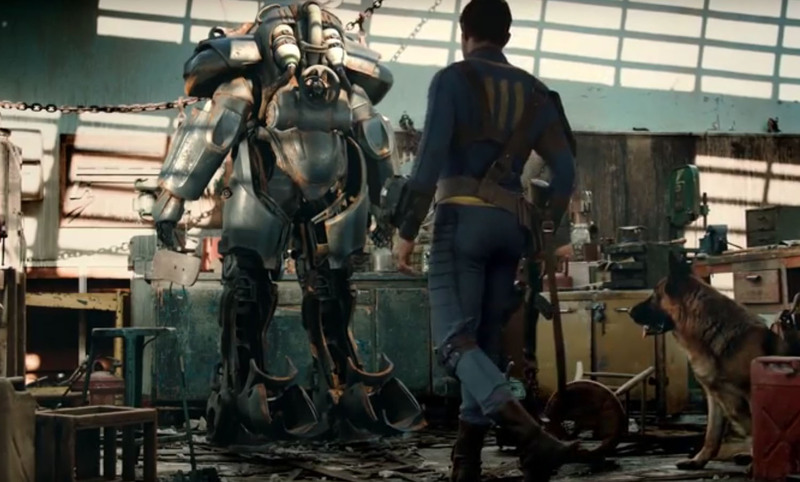 Or are we going to hold onto it and let the developers be the only ones that are able to say, ‘This is what Fallout is, or Elder Scrolls, or Wolfenstein, or whatever?’ So we want our developers to decide what our franchises are about and not a movie director, or producer, or studio,” he explained. 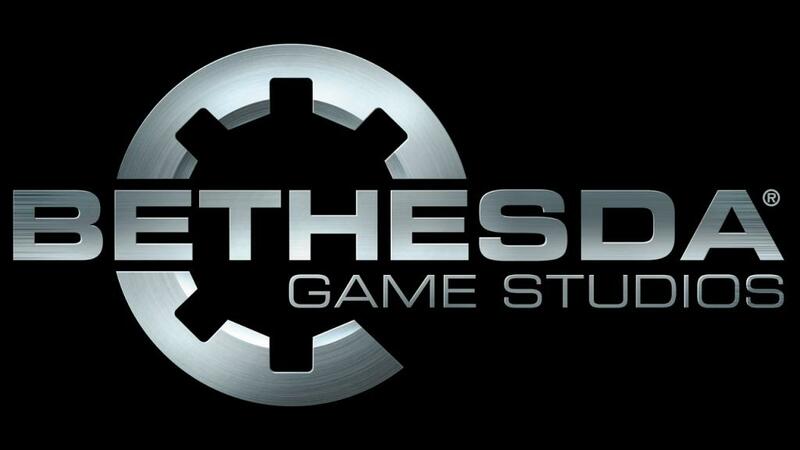 There is one exception that might make Bethesda consider an Elder Scrolls movie, and it would be if a specific person asked. A specific, barefoot, Hobbit-looking person.